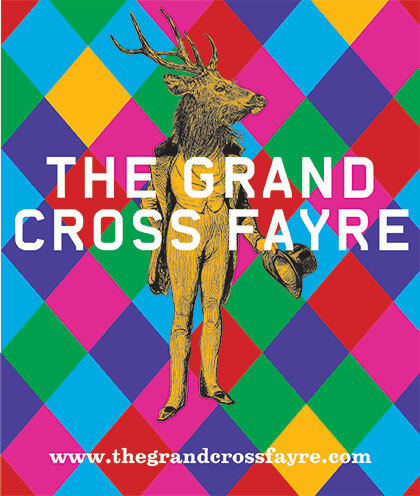 We’re delighted to have been invited back by Appetite to curate and produce a second version of The Grand Cross Fayre. Working with the Hanford Village Residents Association. 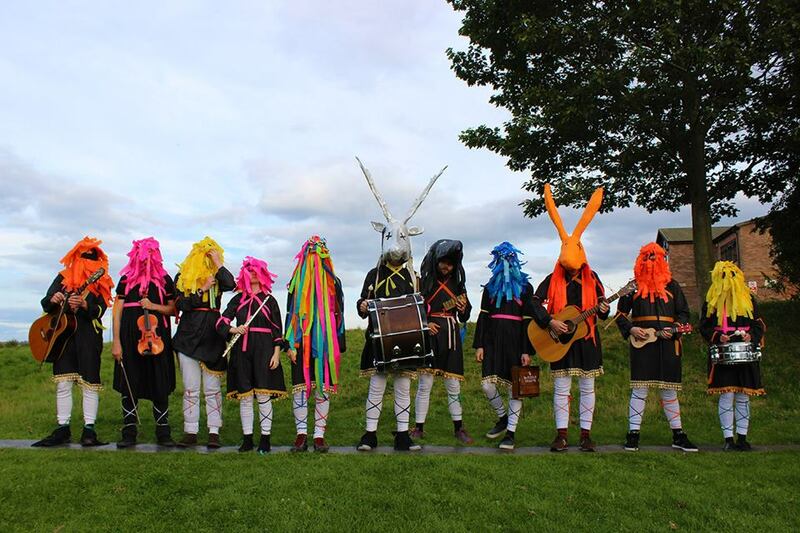 The event will be held on Saturday 5th September in Hanford Park, Stoke-on-Trent, ST4 4QG and will feature a mix of new music and arts workshops. This a FREE event – open to the public and family friendly. Doors will open at 12pm, with music starting from 2pm and running till 7.00pm. Bringing an extraordinary afternoon of outdoor delights to Hanford Park with new music, with a selection of workshops and an array of street food, vintage stalls and more to entertain and delight! Full details of the line up will be revealed over the coming weeks.